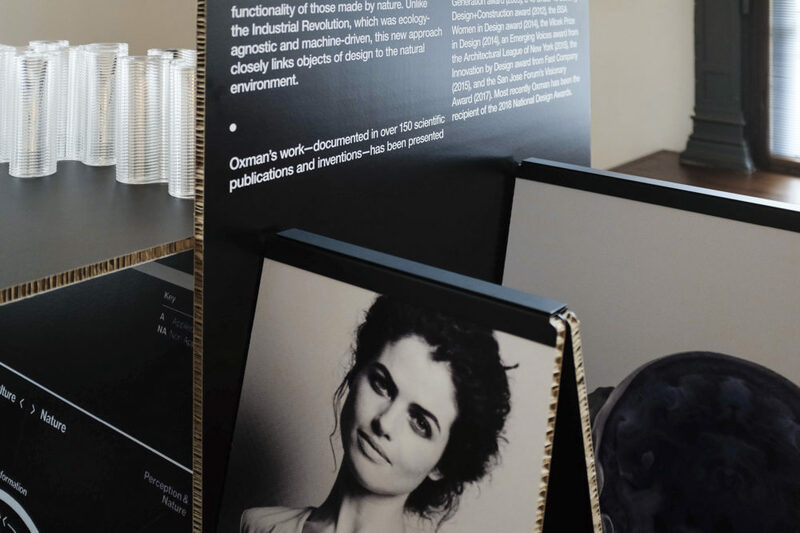 For the fourth year, London Design Festival presented an exhibition featuring the work of the four winners of the London Design Medals. 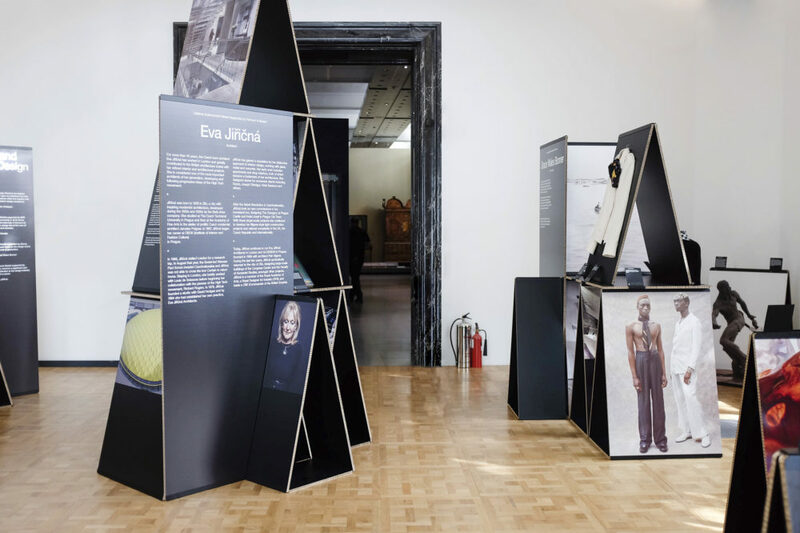 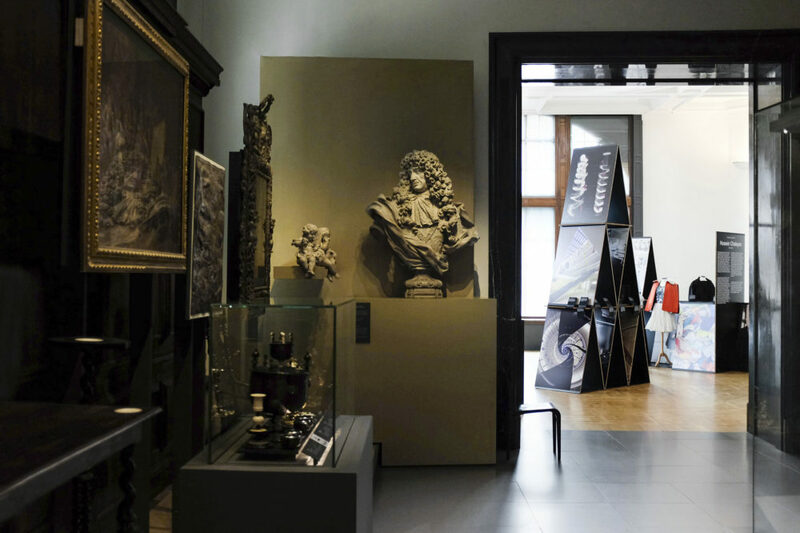 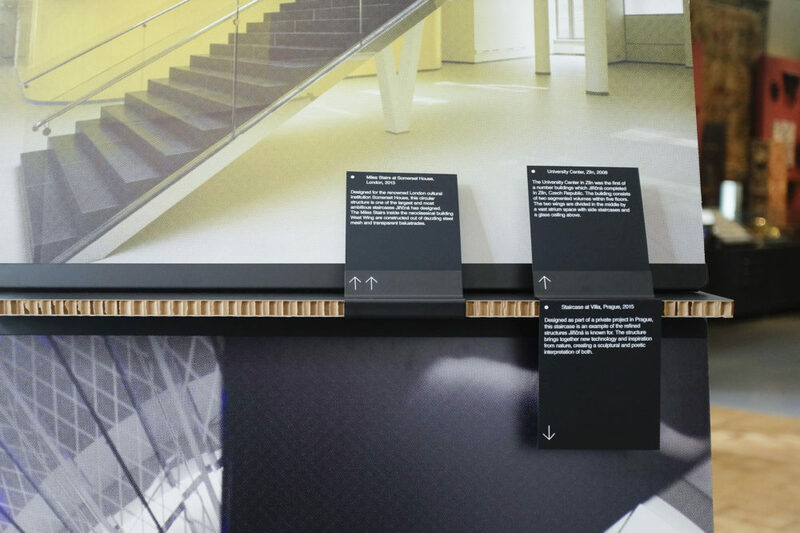 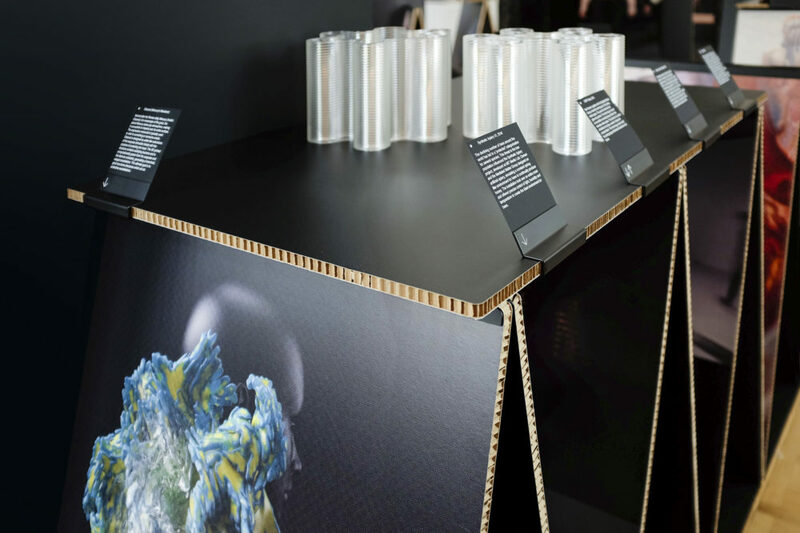 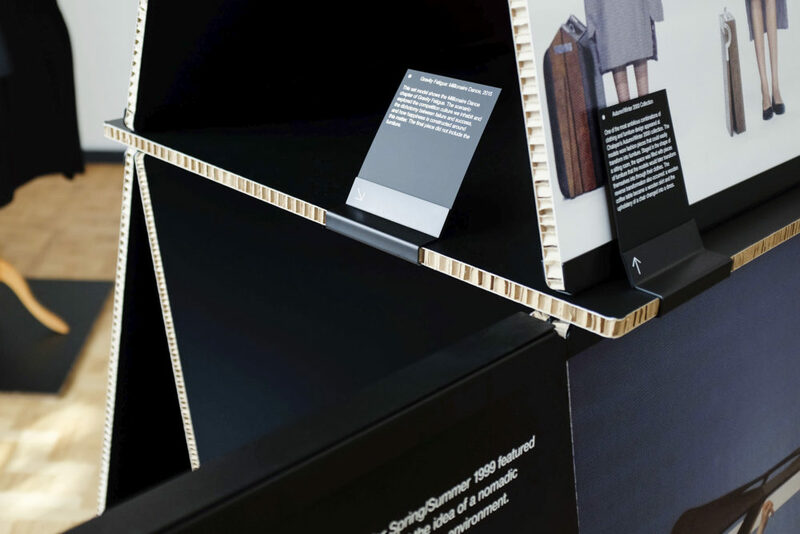 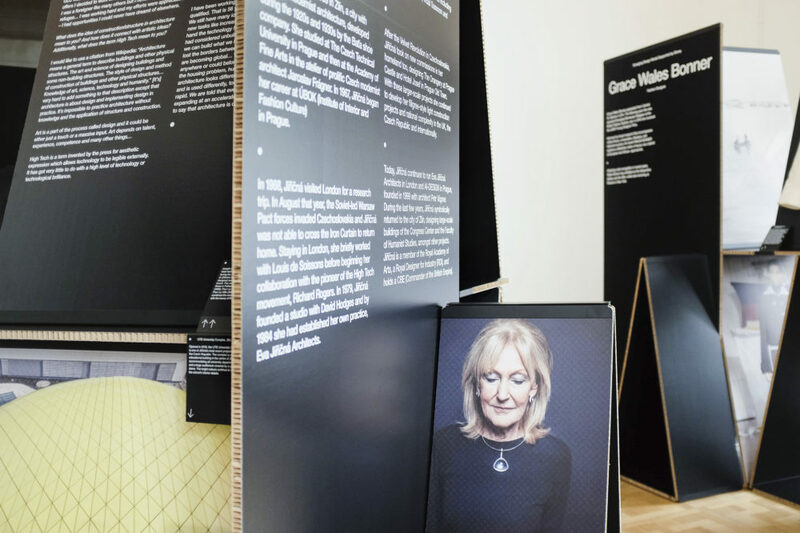 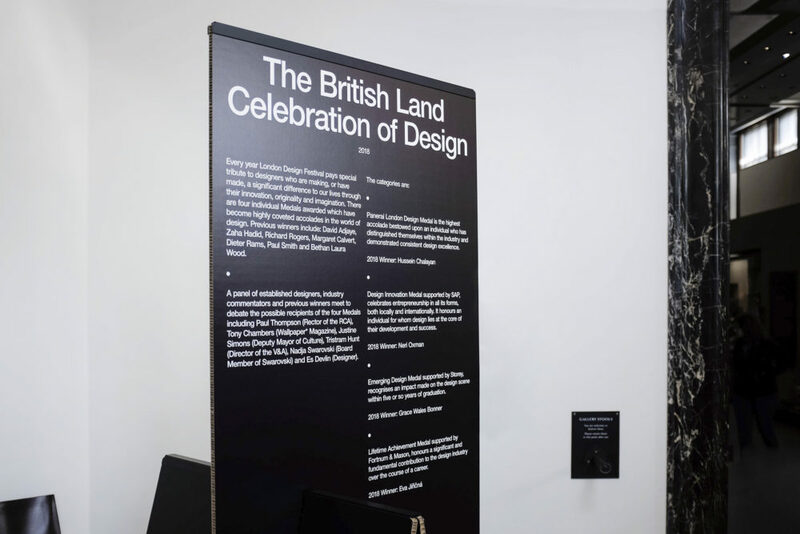 The exhibition illustrates the breadth of work and scale of achievement of each of the four winners across the categories of London Design, Design Innovation, Emerging Design and Lifetime Achievement. 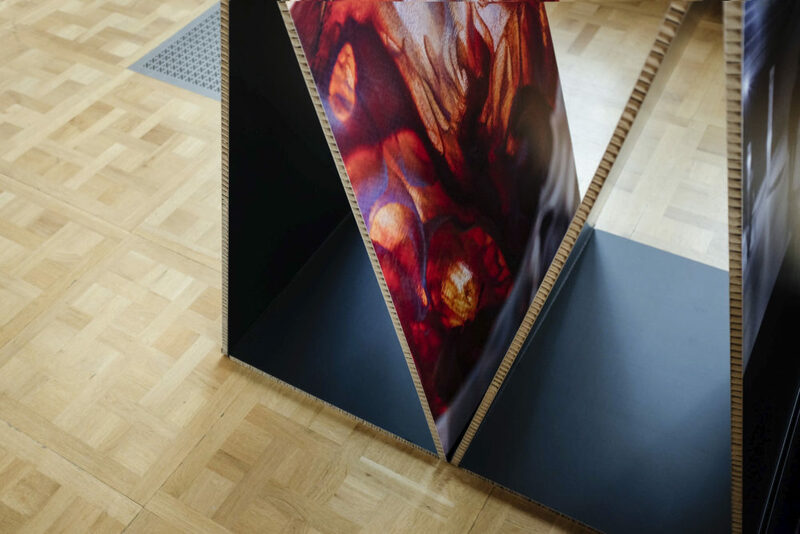 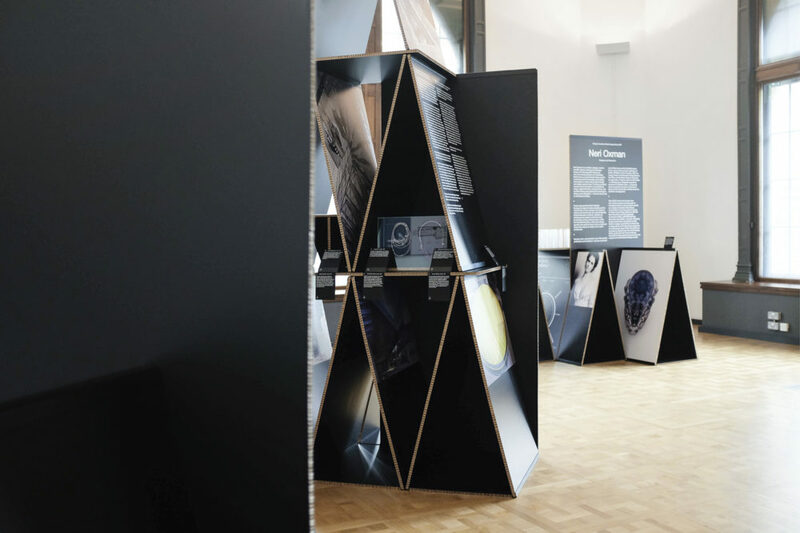 This year’s exhibition, inspired by the idea of a card house, guided visitors through texts, images, illustrations, prototypes, materials and objects, narrating the creative story of each designer. 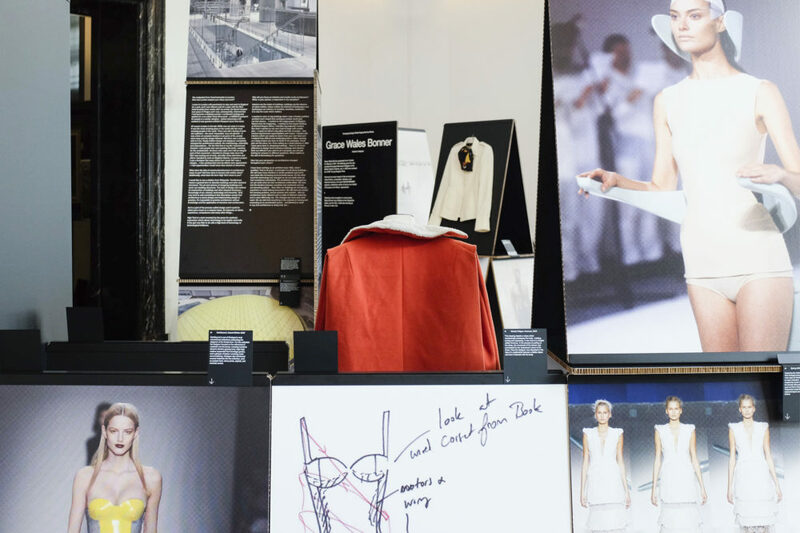 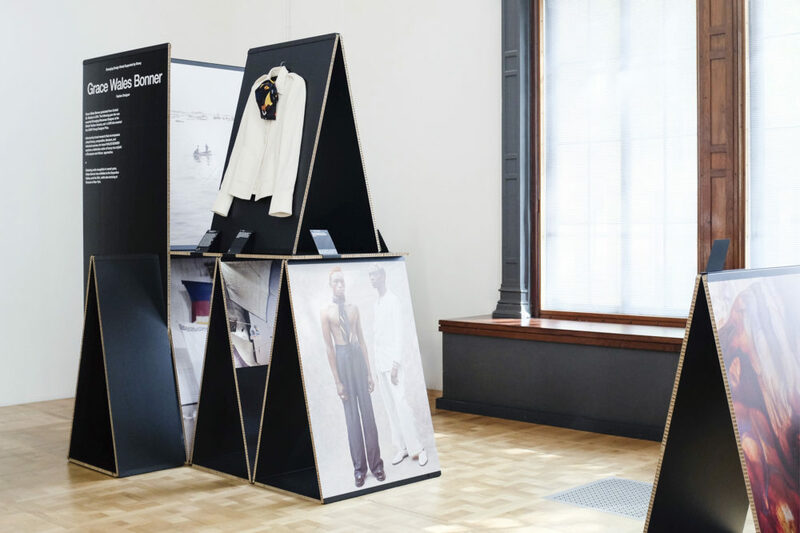 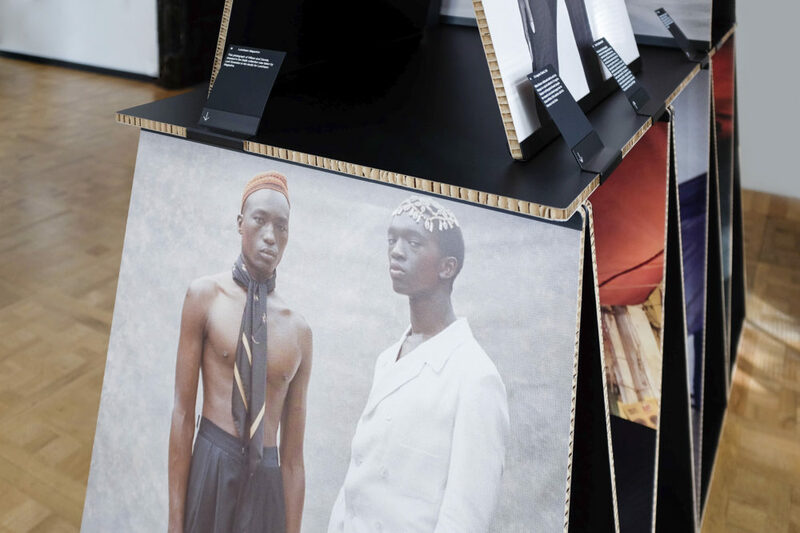 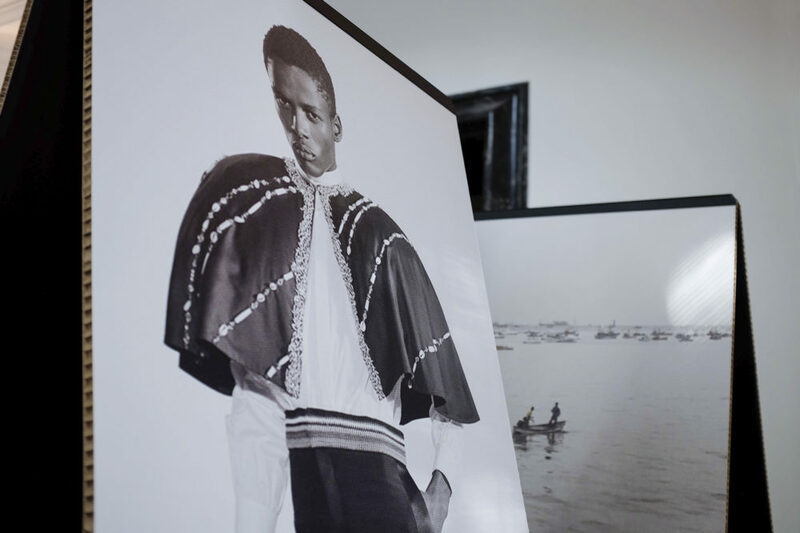 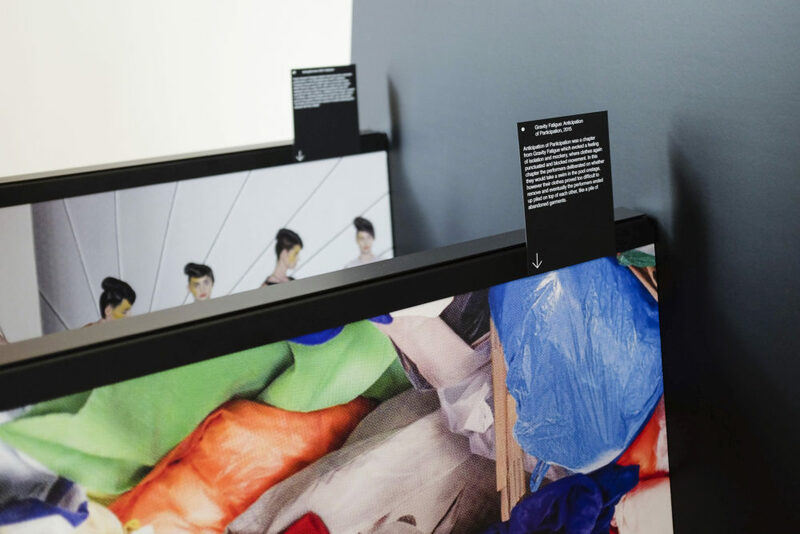 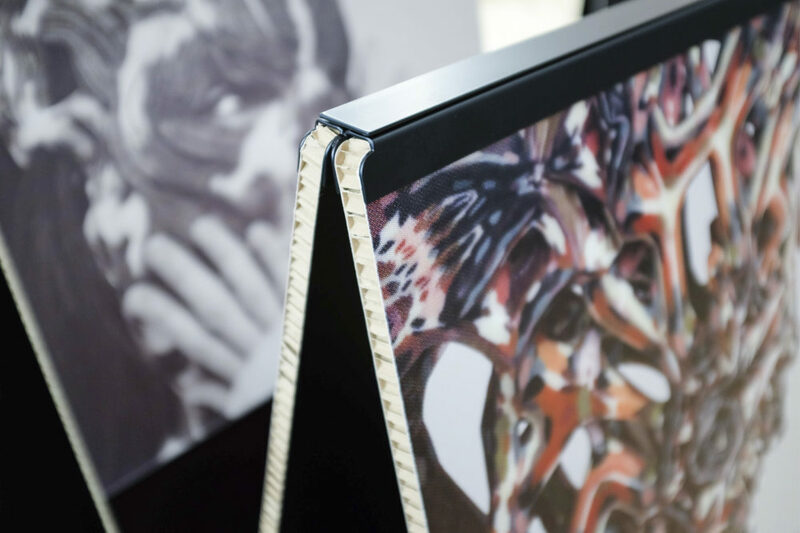 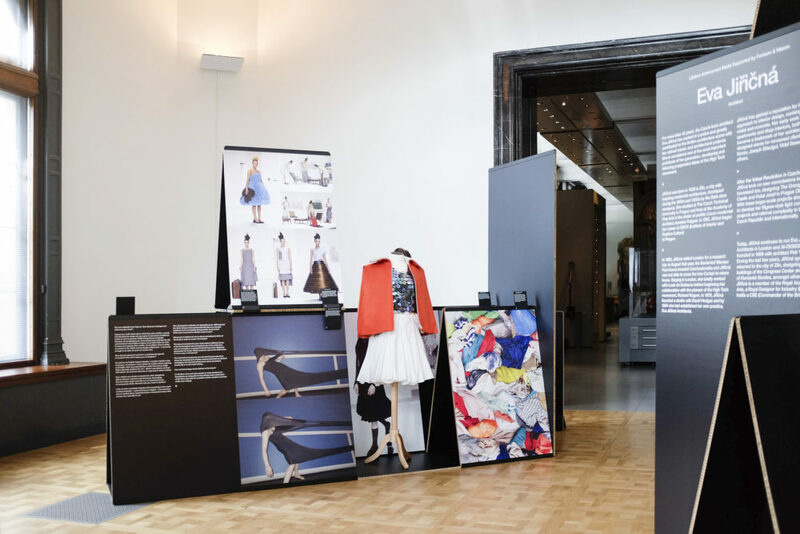 Designers were presented not just as creative individuals, but in the context of their creative world, understanding their signature styles, and exploring the influences behind their work.